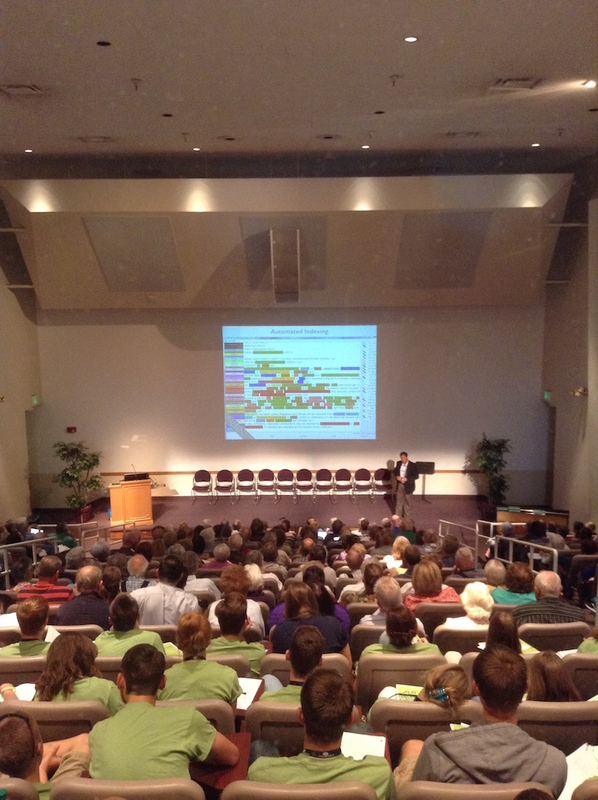 Robert Kehrer discusses robo-keying as one of the most important technologies to expedite FamilySearch indexing. It would be impossible to recount all of the features Mr. Kehrer demonstrated and discuss all of the statistics he provided in this post. He described his presentation as trying to pack 90 minutes of material into 60 minutes of time! Nevertheless, what he showed the crowd was impressive. He shared that when he first came to FamilySearch, he went incognito over to the Family History Library to experience first-hand what a visit entails for the average person. It was much more than he expected. Kehrer mentioned that statistically only about 3% of individuals are interested in the research process, which includes documenting and sourcing lineages through analysis and proof arguments, but there are many ways individuals can contribute. FamilySearch is working to make this happen. Some of the highlights of yesterday’s presentation included an upcoming feature in Memories that will provide a list view for easy editing, described by Mr. Kehrer as iTunes for genealogy; thumbnail images for record collections that are digitized but not yet indexed where markers can be placed for easy navigation in these records; and easier navigation in the catalog when viewing a microfilm reference number by allowing patrons to directly view the film if it has been digitized or having the option to order the microfilm. FamilyTree will soon allow sharing reservations, reminding users that FamilySearch will enforce the 110 year rule. There will soon be a direct messaging system to contact contributors to the FamilyTree. The mobile app will have a fully functioning search system. Indexes and images are now shown on the same page. When families are split by a page in records, such as censuses, FamilySearch will soon help users connect the dots so families displayed are shown together. Navigation arrows will be in place to view pages before and after. One of the most important technologies viewed yesterday was automated indexing which is performing with a high level of accuracy. Collections that have been released using this automation are noted so that if individuals find an error in the record they can provide feedback so that the record can be corrected. There will be a session on Friday, “FamilySearch Indexing, Robo-keying, and Partnering, Oh My!” on Friday by Jake Gehring at 1:30 p.m. in room 2258 CONF that he highly recommended attending if you’d like more information. 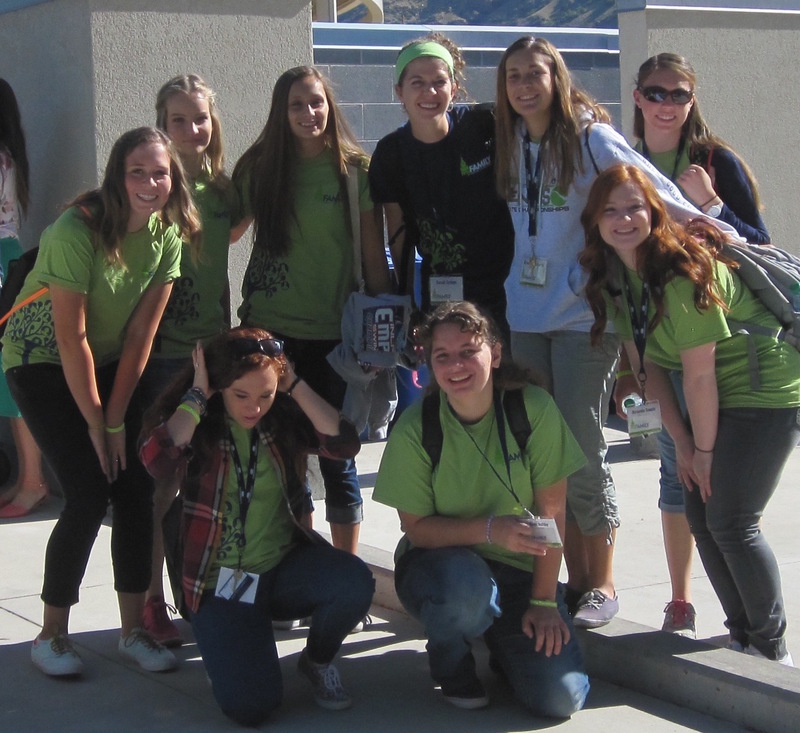 After the keynote address, the youth attending the myFamily camp loaded university vans for a day in Salt Lake City. While there, they toured the Family History Library, Temple Square, the Discovery Center, and the Church History Library. Mary E.V. 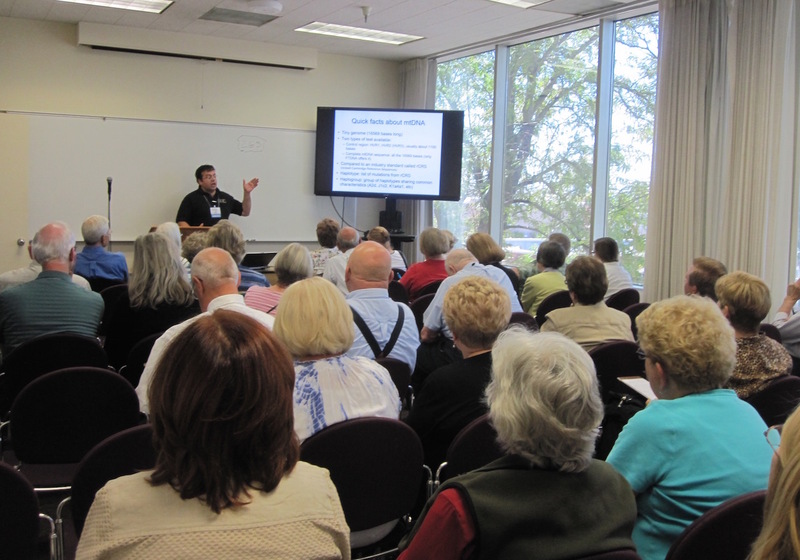 Hill teaches participants how to organize their genealogy. 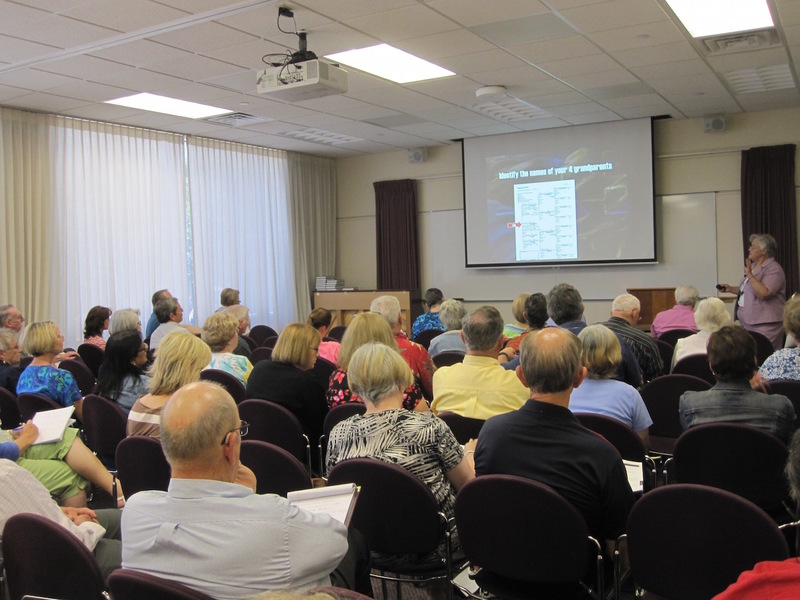 Ugo Perego discussed the uses of DNA in genealogy as part of the DNA track. Today Lisa Louise Cooke will be the keynote speaker at 8:30 a.m. Her topic will be, “The Future of Technology and Genealogy: Five Strategies You Need.” Following her presentation, sessions will be offered about methodology, migration, military records, and LDS ancestral research. Today Scandinavian, French, Dutch, and Italian research will be discussed, as well as a general overview of Latin American Catholic church and civil records. A track on the use of technology tools, such as Evernote and apps for smart phones and iPads, will be offered. Throughout the day presentations from those representing online subscription sites will be given by Fold3, Newspapers.com, Ancestry.com, and MyHeritage. The onsite computer lab houses eight computers for use by conference participants. 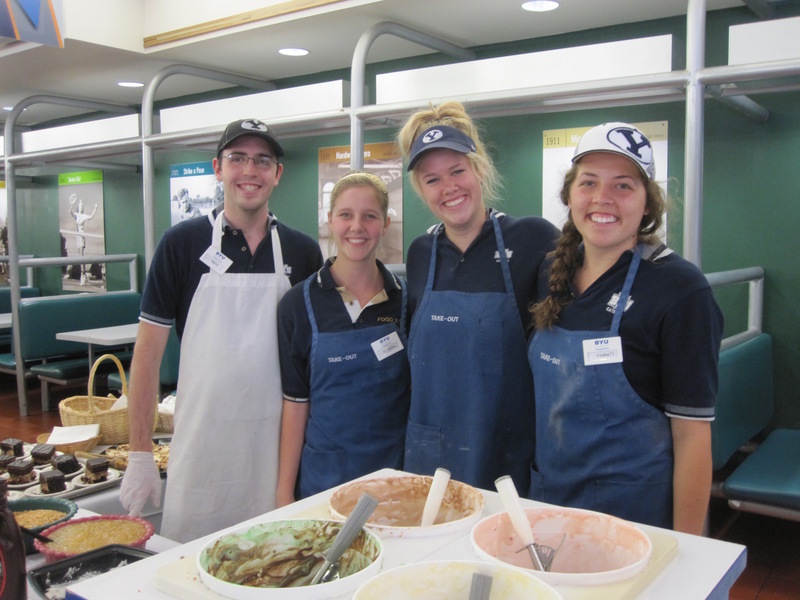 Many more are available at the BYU Family History Library. 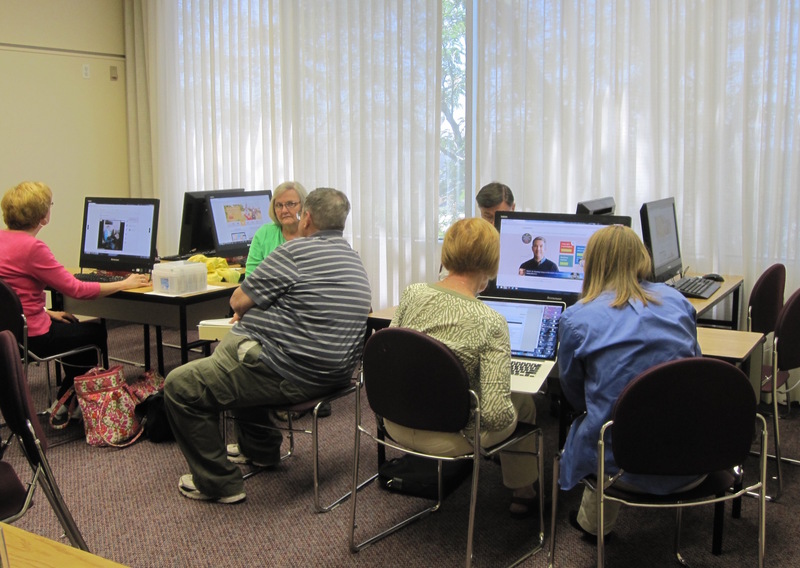 FamilySearch will continue to provide complimentary scanning as well as hosting a computer lab onsite for attendees. This is the last day many of our vendors will be onsite in rooms 2260 CONF. The vendor prize drawing will be held TODAY at 1 p.m. in room 2254 CONF. Vendor presentations will be held from 5:15 to 6:15 p.m. in various rooms throughout the conference center. My Family Online, Historic Journals, Legacy Family Tree, Family Chartmasters, My Mission, Green Planet Maps, and SHOTBOX LLC will be represented. This evening at 7 p.m. at the Varsity Theater in the Wilkinson Center on BYU campus, Cokeville Miracle, a film by T.C. Christensen will be screened in preparation for the keynote address by this filmmaker in the plenary session tomorrow morning. 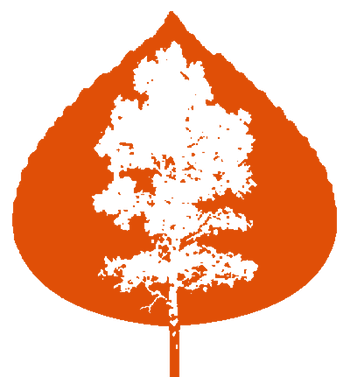 Copyright ©2015 Lynn Broderick and the Single Leaf. All Rights Reserved. 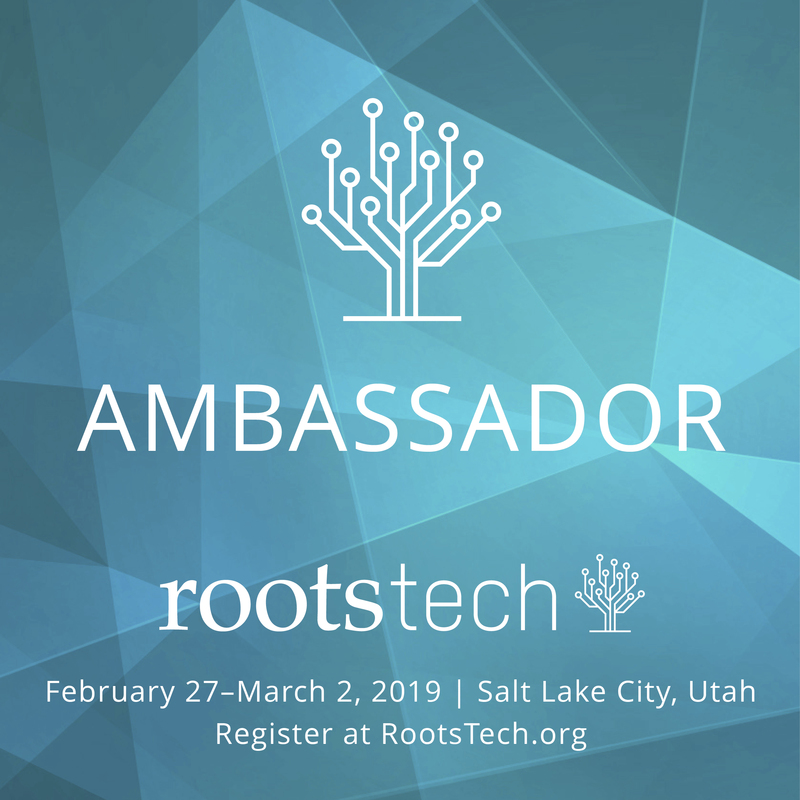 This entry was posted in Conferences and Institutes, Genealogy, Technology and tagged BYU, BYU Conference on Family History and Genealogy, family history, FamilySearch, genealogy, Mary E. V. Hill, Morris Center, myFamily, Robert Kehrer, Ugo Perego, Youth Family History Camp. Bookmark the permalink.